Originally known as Kerbyville, Kerby was settled around 1854, shortly after gold was discovered in The illinois Valley. 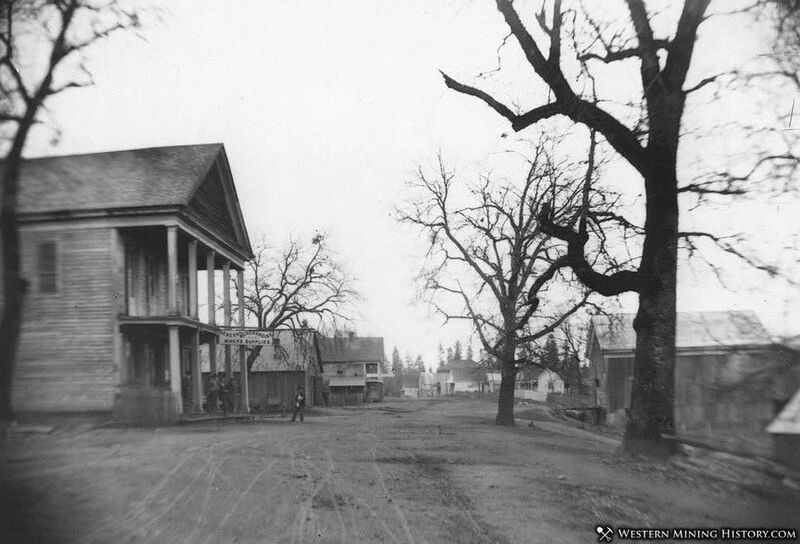 In 1857 the town was selected as the county seat, a title it held until 1857 when the seat was moved to Grants Pass. As mining waned in the Illinois Valley, Kerby and other towns transitioned to a timber and farming economy.